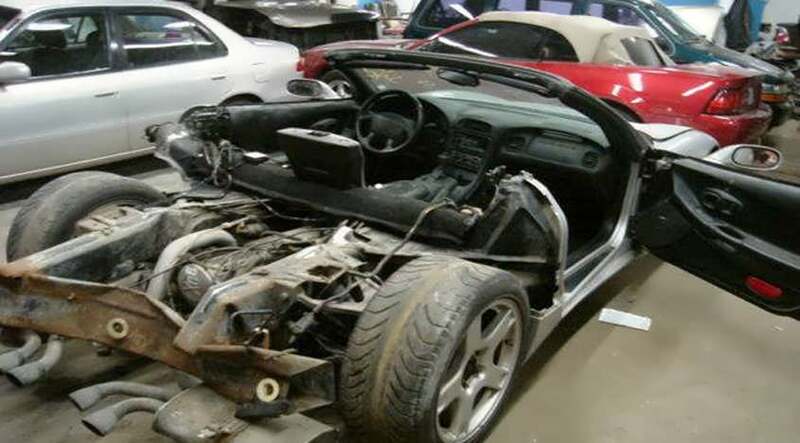 Charterhouse AutoBody & Collision is an owner operated business. The owner is Frank Rondinelli, and if you choose to do business with Charterhouse, you will meet him directly at some point. 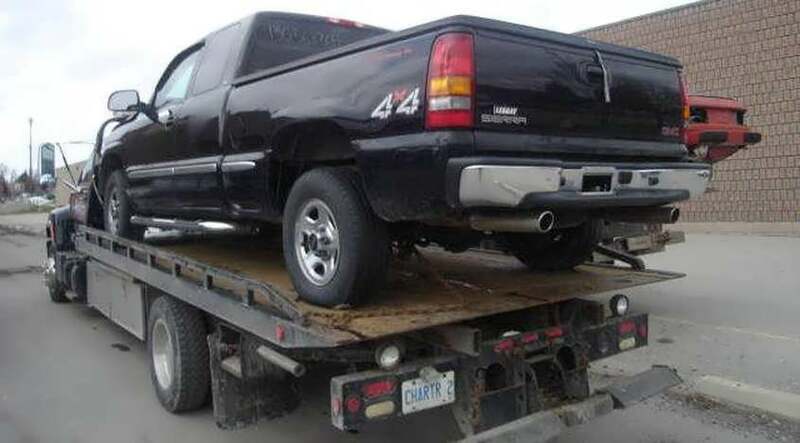 This provides a more personal kind of service that a franchise collision centre cannot provide. Frank has a lifelong passion for all things automotive. 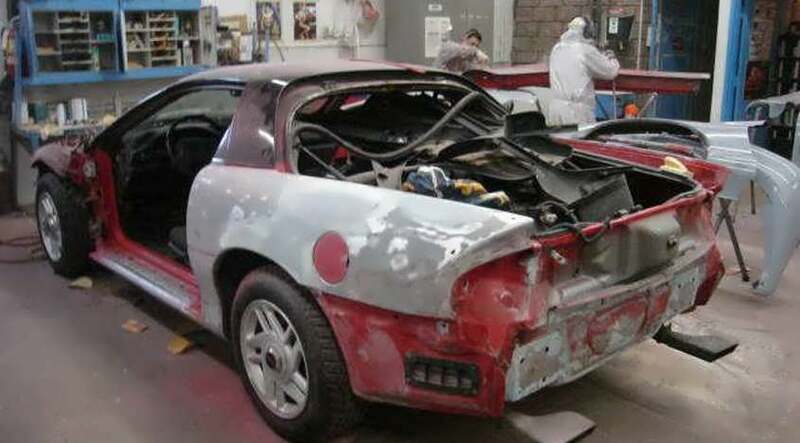 Frank started in a collision shop in 1966. 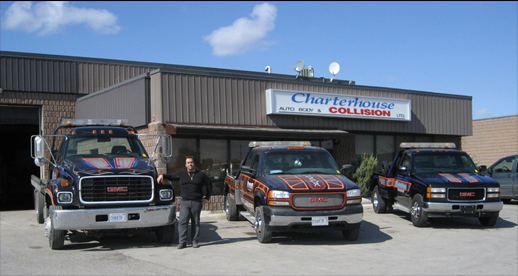 He opened his first collision shop in 1971 while he was still in school in London, Ontario. Charterhouse was built in 1979. Beyond auto repairs, Frank also has a history in racing. He has raced an alcohol funny car, and has also been involved with stock car racing, drag racing, and nascar truck series racing. 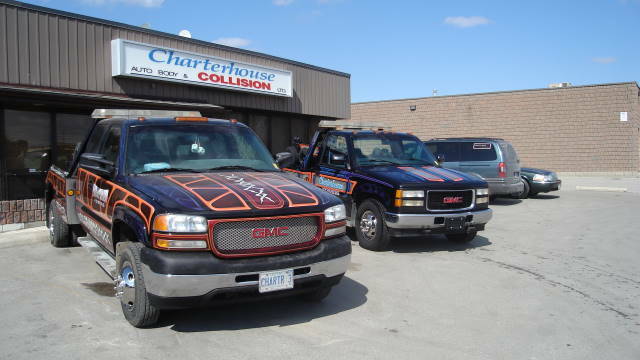 In an industry where the chain repair shops invest heavily in advertising, Charterhouse has been running strong without this same exposure for over 30 years. 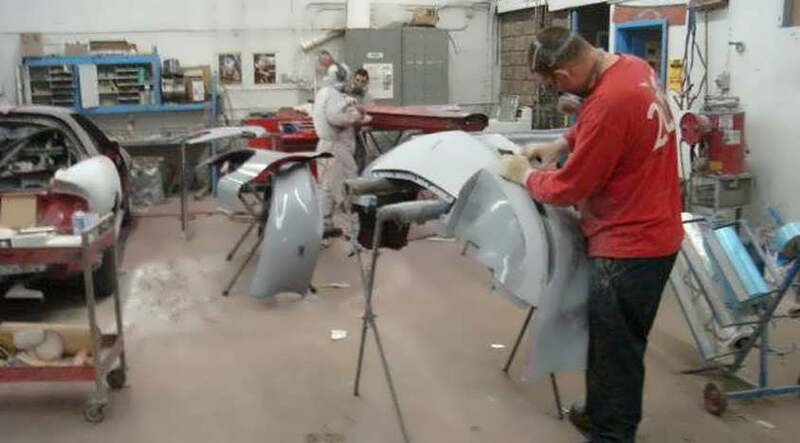 The shop is able to do this as a result of strong word of mouth advertising from being London’s most recommended autobody shop and collision centre. The certified mechanic at Charterhouse has been with the company for over 14 years. Our main body man has been with Charterhouse for over 27 years. 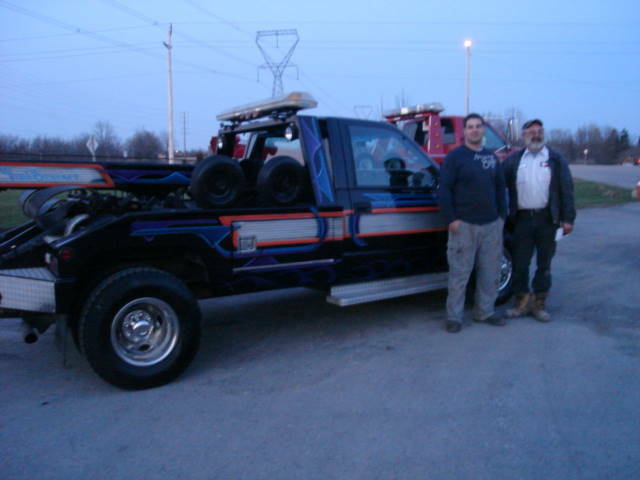 You can also meet Phil (our estimator) whose family goes back 3 generations in the auto repair/auto wreckers industry. This is all important to know because we feel that the high turnover some of the franchises have can results in a lower quality, more careless job. 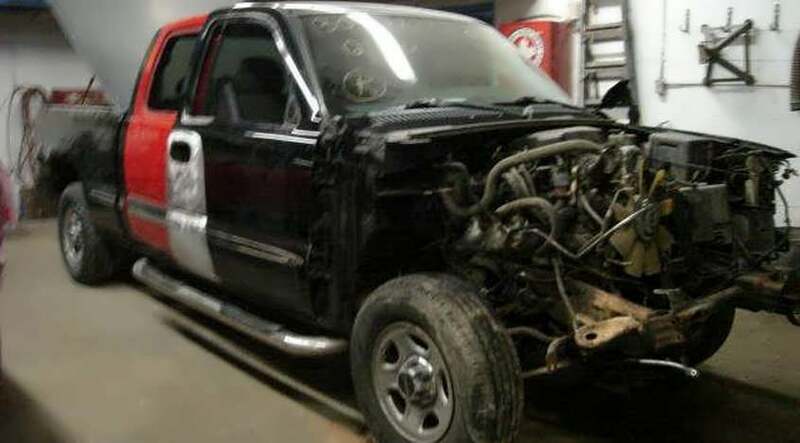 At Charterhouse, we have the perfect mix of experience, quality & price to get your auto repair done the right way at a price that won’t break the bank. DESIGNED BY LOWD MEDIA INC.